The blood test functions by identifying 10 combinations of protein autoantibodies produced by the body in response to melanoma. The new test was assessed on 209 people and it was able to identify early stage melanoma in 81.5% cases. Scientists say that it brings a more accurate diagnosis compared to the human eye. Currently, doctors diagnose the condition by checking a patient’s skin to see any changes in existing moles or spots. This can be beneficial to people living in the rural areas of Australia where it can be difficult to reach a dermatologist. “It’s critical that melanoma is diagnosed more accurately and early,” said Professor Mel Ziman, head of Edith Cowan University’s Melanoma Research Group. Various health experts have cautiously welcomed the new blood test. According to Sanchia Aranda, CEO of Cancer Council Australia, it is an interesting development, but Australians still need to keep checking their skin. However, Professor of Dermatology at the University of Melbourne, Rodney Sinclair, stated that the test still wasn’t 100% accurate. 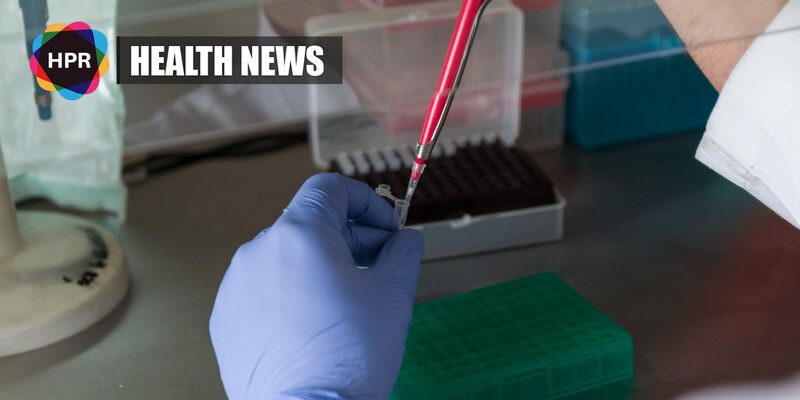 Scientists plan to conduct clinical trials to validate their findings, hoping that the blood test would become available to the public in approximately three to five years. A pharmaceutical company could make the test commercially available worldwide once the trials are proven successful. According to Professor Ziman, the test could possibly save thousands of lives. Approximately 14,000 Australians were diagnosed with melanoma in 2017. It represents 2% of all skin cancers but causes 75% of skin cancer deaths, according to Melanoma Institute Australia.